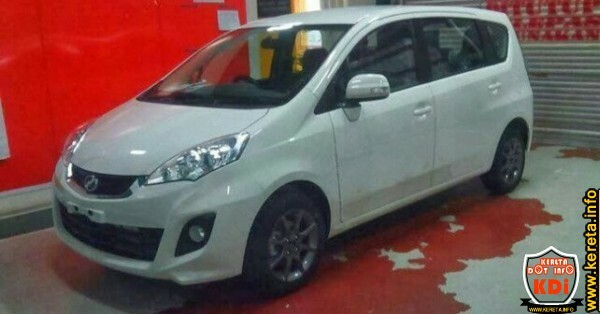 Perodua will release its new facelift of Perodua Alza this coming 2014 new year and a broucher of new alza (Alza baru 2014) shows the specification of Alza and its new features. The minor enhancement of the exterior which includes the new alza front bumper, rear bumper with diffuser, rear black garnish, crystal clear LED tail lamp, dark sport rim, spoiler, skirting and front chrome grille. Perodua Alza baru 2014 – interior enhancement includes dark interior, roof mounted dvd player and new optitron meter design. New Alza may be coming with the special edition Alza SE. We are waiting for the launch and new price list RM of Alza baru 2014.